“I don’t give comments on these ‘wastes’ of people who consider Bandera and Shukhevych their national heroes or on any other statements by neo-fascists,” Sergey Glazyev, a Russian Academy of Science scholar and advisor to President Putin, said on the phone to Russian Spring when asked for commentary on SBU allegations. 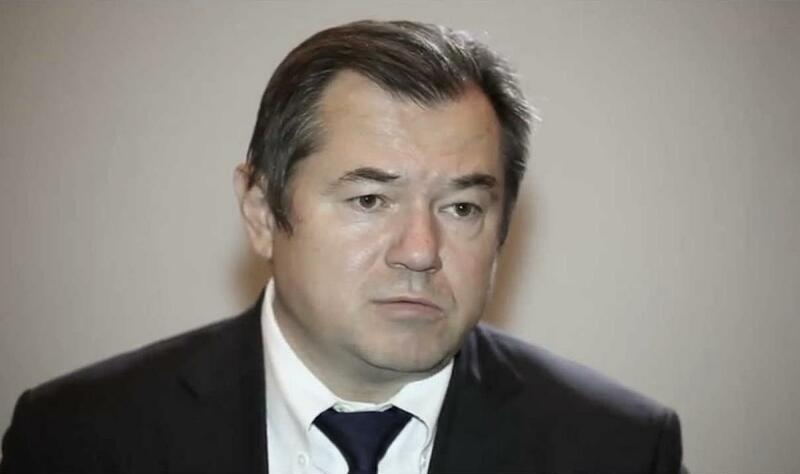 The SBU and General Prosecutor of Ukraine have published an alleged “wiretapping” of phone conversations between Sergey Glazyev and Konstantin Zatulin in which they discussed organizational issues of the resistance against the Euromaidan supporters who seized power in Kiev. When interviewed by Russian Spring, former employees of the Ukrainian Security Service clearly affirmed that neither the SBU, nor the GUR, nor the Ministry of Defense of Ukraine had the technological capability of wiretapping foreign, including Russian, phone numbers at least at the time when the alleged conversation was recorded.